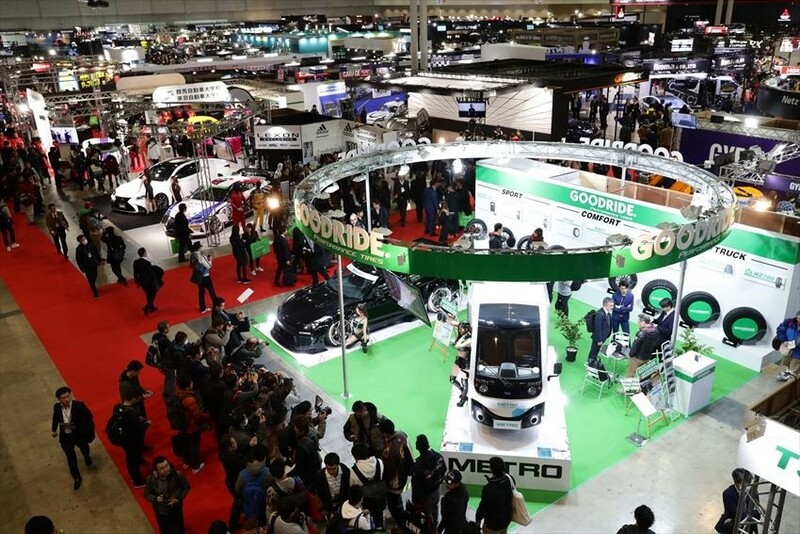 Since there are a lot of car events around Tokyo, let’s check for the details and do not get confused about Tokyo Motor Show and Automobile Council . 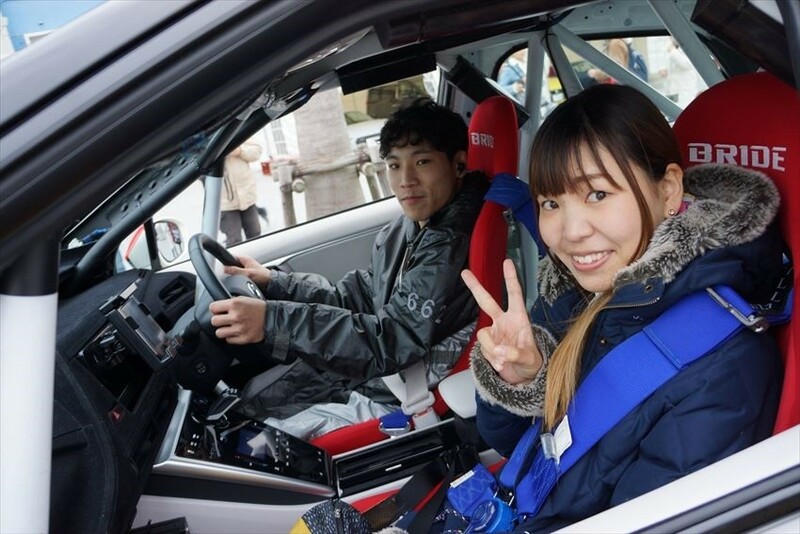 You can take a ride of the racing car during Tokyo Auto Salon! 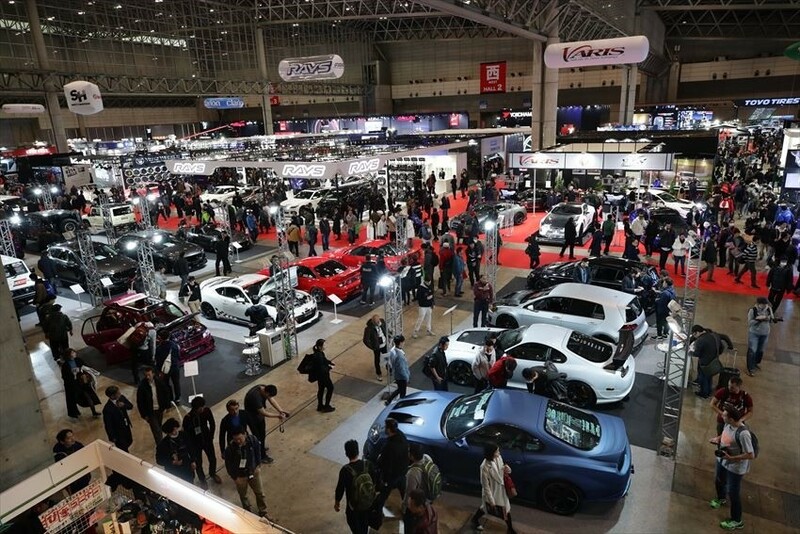 During Tokyo Auto Salon, instead of only seeing with your eyes there is also a program for you to experience. If you have a chance, you can take this exciting ride. You will be able to experience the power of a racing car with your inexperienced driving skills! 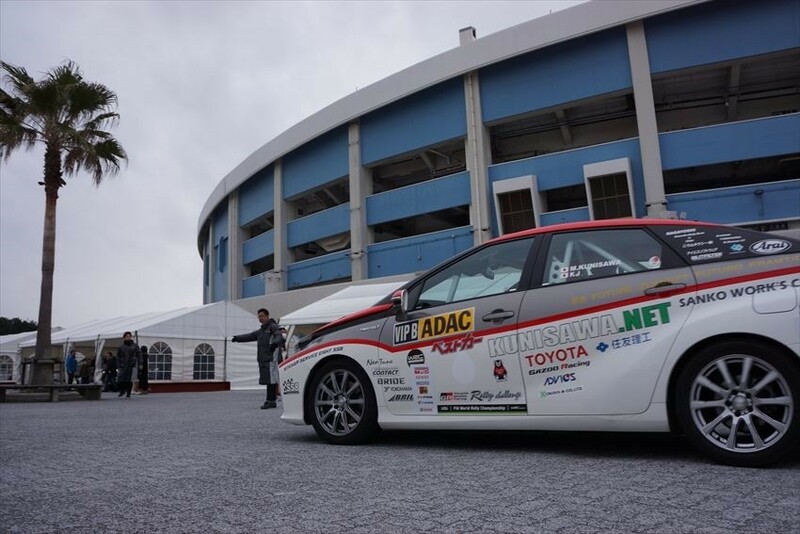 If you are brave, you can also test drive a racing car! However, you might only take the smile picture before starting the test drive. Of course, there are some unique remodelled cars also. 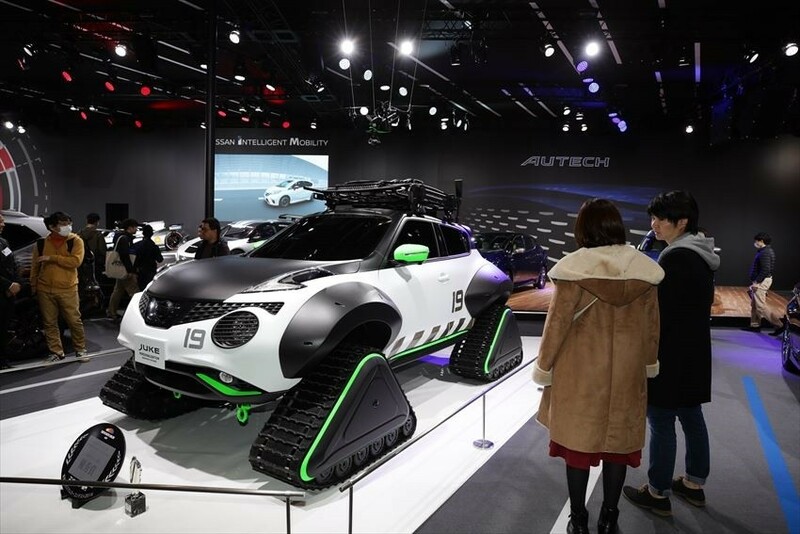 In terms of appearance, this model of Nissan JUKE Personalization Adventure Concept has caught the attention of most of the visitors this time. Instead of a tire, the cars run with crawlers. It realizes the dream of a man who wants to drive the car on a snowy road or a mountain road. Thank you, Nissan, to realize this with JUKE! 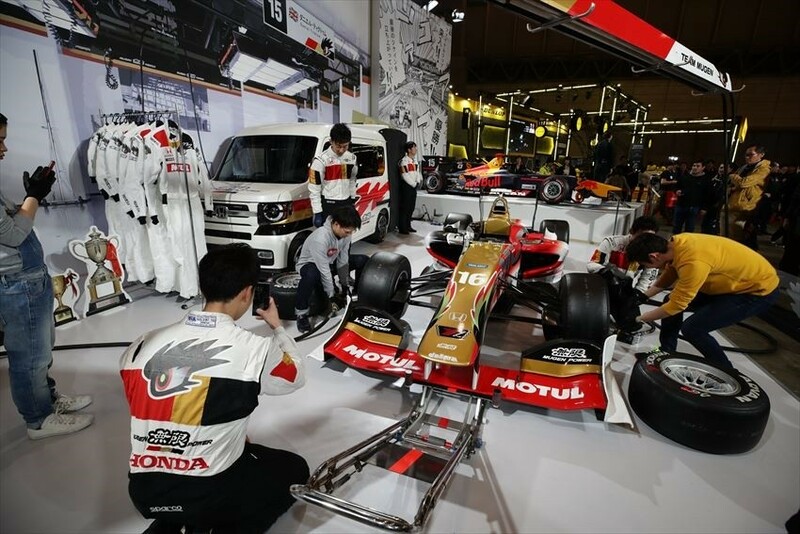 The process of tire change with Super Formula is in front of you! You can also experience it! A professional has explained the role of work to me. The total of the team are three people, to do tire replacement work, and they have shown us by completing the work within 11 seconds. Their work was really quite without any wasted movement. After that, the visitors are able to experience changing tires on their own also. All the experienced people were surprised at the "lightness" of the tires. What do you think? 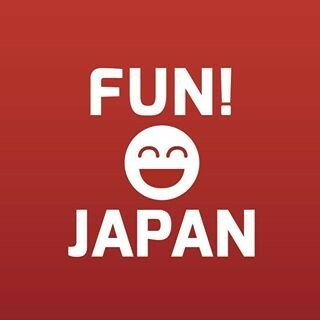 Do you also want to visit this exciting event next year? By the way, the details of the 2019 event are as follows. Please keep it as a reference if you wish to visit for the next coming show!